Stickers are a great marketing tool for the service industry. Placed neatly inside your clients cupboard doors etc to display when their next service or treatment is due. 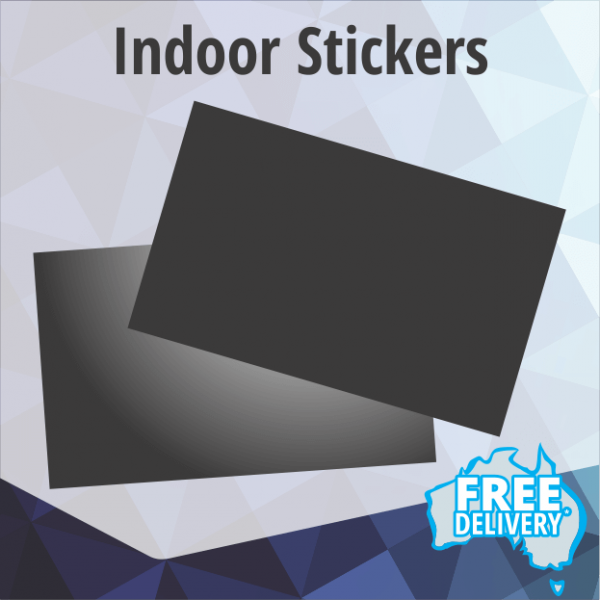 These full colour indoor gloss stickers are printed on permanent label stock so that they can not be removed easily. This convenient sized sticker is great for the service industry for repeat visit notifications, or excellent for packaging labels. Printed in high definition CMYK process full colour onto a gloss split-back label stock for easy application.